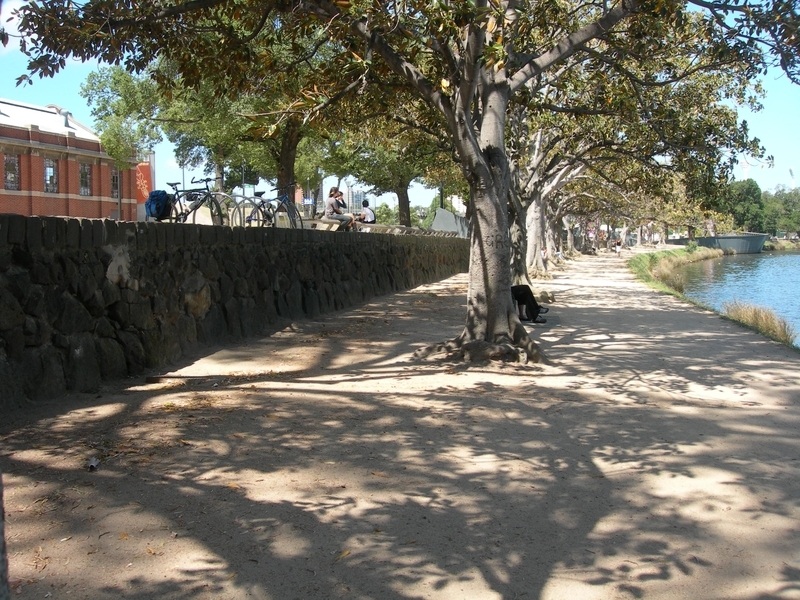 Yarra Bank, also known as Speakers' Corner, is a wedge of parkland on Batman Avenue which has been used since at least the late 1880s as a public meeting place. Dr William Maloney, medical practitioner, parliamentarian and champion of social democratic reform, campaigned successfully in 1889 to have a place set aside for the purpose of "holding public meetings and discussing questions - religious, educational and others". 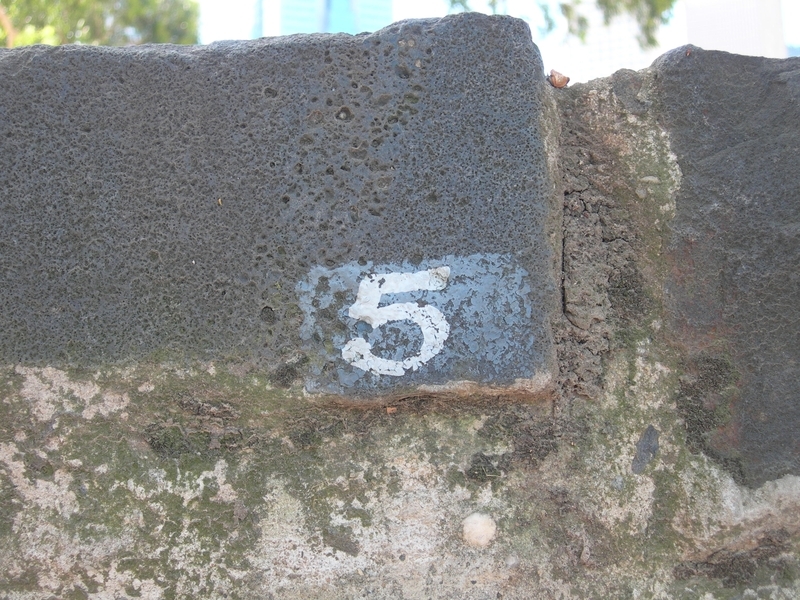 Alfred Deakin as Police Minister agreed and was responsible for suggesting Flinders Park off Batman Avenue as the site. Yarra Bank has since then been associated with the ideal of free speech, usually radical in nature, following the example of Speakers' Corner in London's Hyde Park. Often it has been the site of conflict with proponents of both sides of issues such as conscription, women's suffrage, socialism and industrial matters clashing, sometimes violently. In 1890 a (peaceful) meeting in the park in support of a maritime strike was the catalyst for a notorious remark by Colonel Tom Price to the men of the Victorian Mounted Rifles that if they were called upon to aid the police they should "fire low and lay them out". Anti-conscription and women's suffrage activists Vida Goldstein and Adela Pankhurst were active during the First World War and one notorious meeting was broken up in 1916 when soldiers physically attacked the female speakers despite the presence of a large contingent of police. For many years Yarra Bank was the destination of the annual May Day marches. In the 1950s it was an important focal point of Cold War tensions. From about 1970 Yarra Bank declined in popularity with the rise in mass communication and the decline of radical political parties. Today, nine stone edged speakers mounds set in a grove of 36 mature elms stand as a silent reminder of a public space once filled with passionate oratory and conflict. Yarra Bank (Speakers' Corner) is of historic and social significance to the State of Victoria. Yarra Bank (Speakers' Corner) is historically and socially important for its long associations with the rights of assembly and free speech. The regular Sunday afternoon ritual with hundreds of Melburnians gathering to listen, applaud or jeer was as much a notable part of the city's life as the occasional large meeting on a particular issue. Yarra Bank (Speakers' Corner) is a vitally significant place in the history of radical political thought in Victoria. Up until its decline, virtually all crucial social and political issues have been debated there, sometimes with violent outcomes. 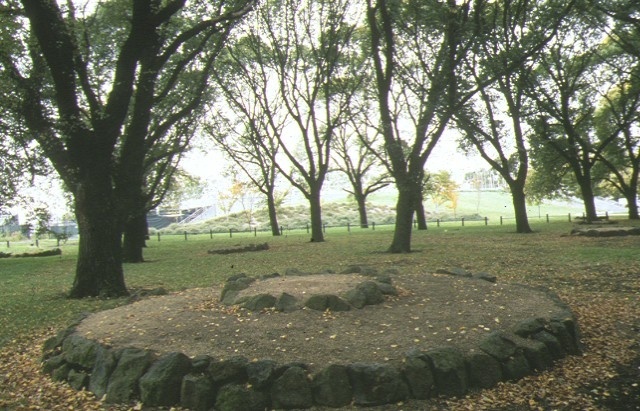 Its remaining trees and mounds are important landmark elements in the social and historical significance of the place. Yarra Bank (Speakers' Corner) is also historically important for its associations with prominent socialist politician and champion of free speech Dr William Maloney (1854-1940) who campaigned for its reservation. As Executive Director for the purpose of the Heritage Act 1995, I give notice under section 46 that the Victorian Heritage Register is amended by modifying Heritage Register Number H1363 in the category described as Heritage Place. 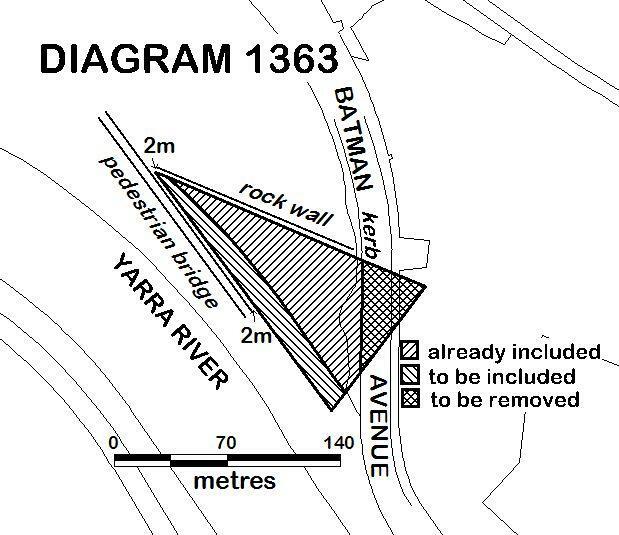 All of the place shown hatched on Diagram 1363 (less the portion shown cross-hatched) encompassing all of Crown Allotment 2037 and parts of Crown Allotments 2038 and 2039, City of Melbourne Parish of Melbourne North and part of the road reserve for Batman Avenue.